Burglary is a felony in New York, the most serious type of criminal offense. If you are convicted, you could be facing thousands of dollars in fines, years or even decades of incarceration, and a permanent criminal record that any prospective employer or landlord can access. When everything you value is on the line, including your freedom and reputation, you need dedicated support from a team of aggressive defense attorneys with extensive experience handling burglary charges in Manhattan, Brooklyn, and Queens. 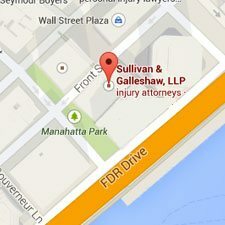 With over 30 years of experience representing defendants charged with burglary and related property crimes, the New York criminal lawyers of Sullivan & Galleshaw are committed to tough, tenacious, and strategic client advocacy. 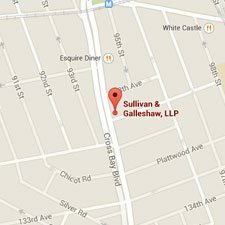 To set up a free and completely confidential legal consultation with Sullivan & Galleshaw, call our law offices at (800) 730-0135 right away. We are here to answer your questions and help you understand your options. It’s a common misconception that robbery, burglary, and theft (“larceny”) all refer to the same crime. 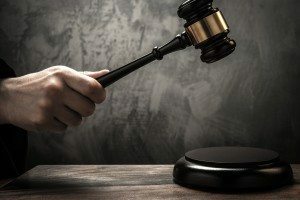 While these terms might be synonymous in everyday conversation, from a legal standpoint they are completely different crimes with different definitions and penalties. As a defendant, or a defendant’s family member, it is important to understand the nature of the charges against you or your loved one. Burglary is charged when, allegedly, the defendant knowingly and unlawfully entered or remained upon another person’s property. That property could be a school, a business, a private residence like a home or apartment, or any other piece of real estate. By comparison, the crime of robbery involves forcible stealing, such as mugging. Theft, or larceny, is a very broad charge that includes the unlawful taking of property, services, and even intangible items like personal data and identifying information. 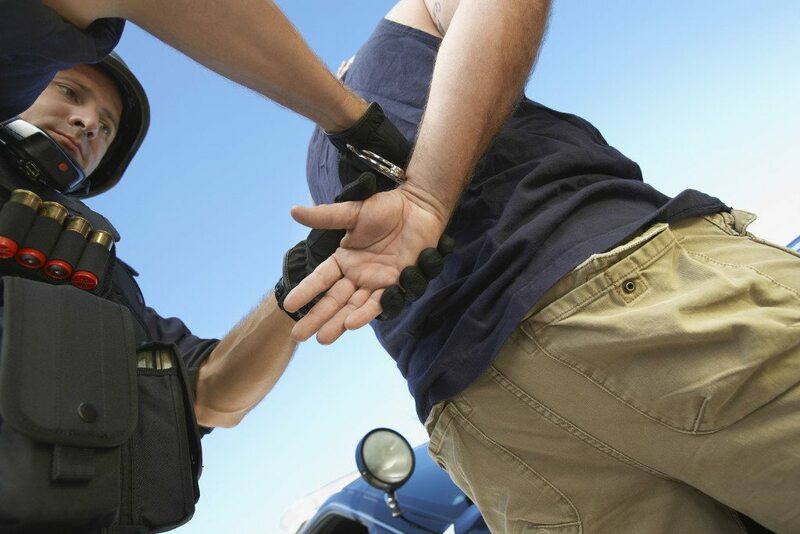 Were You Arrested and Charged with Burglary Under NY Penal Law 140? Burglary and related offenses against property are consolidated under NY Penal Law §140.00. In New York, there are three levels to burglary charges, differentiated by “degree”: third degree burglary, second degree burglary, and first degree burglary. While first degree burglary is the most serious charge in terms of sentencing, all three offenses are categorized as felonies. There is no misdemeanor classification. This definition mentions intent to commit “a crime,” which is not necessarily limited to actual or attempted acts of theft. A person could also be charged with burglary for breaking into a building with the intent to commit vandalism, assault, or other offenses. Definition – Charged when a person commits third degree burglary and is either armed with a weapon, injures somebody, uses or threatens to use a “dangerous instrument,” or displays a gun or gun replica. A defendant can also be charged with burglary in the second degree if the property is somebody’s home or apartment (“a dwelling”). New York defines the term “dangerous instrument” to include any item which is “readily capable of causing death or other serious physical injury.” A “dangerous instrument” does not have to be an actual weapon. Definition – The circumstances under which a defendant can be charged with burglary in the first degree are similar to those for second degree burglary charges, with the addition that the defendant was entering or fleeing from the scene. The maximum fine for a felony conviction is either $5,000 or double whatever the defendant gained from the crime – whichever amount is larger. Under NY Penal Law §140.35, you can also be arrested and criminally charged if you are caught with burglar’s tools, such as lock picks, crowbars, ski masks, gloves, or climbing ropes. Possession of these and/or other burglary tools is a Class A Misdemeanor, punishable by up to one year in jail plus a fine of up to $1,000. If you or someone you love was arrested on burglary charges in New York City, you need an experienced legal team fighting on your side. 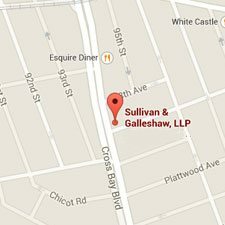 For a free and private legal consultation, call the law offices of Sullivan & Galleshaw at (800) 730-0135 right away.